As Jeff hitchhiked across the country, his mind was focused on getting clean, sober, and starting over, again. As a 27-year-old, Jeff had been in and out of trouble most of his life. He began drinking at the age of nine and using hard drugs in his late teens. He couldn’t seem to leave it behind even after four stints in treatment and two in prison. But, while planning how to get his life back on track, events unfolded that would dash his hopes and dreams to pieces. Unbeknownst to Jeff, his roommate had been murdered the morning he left town, and Jeff was deemed the likely suspect. This sounds like the start to a good, suspenseful, fiction novel, but, tragically, you’re about to read an absolutely true story. 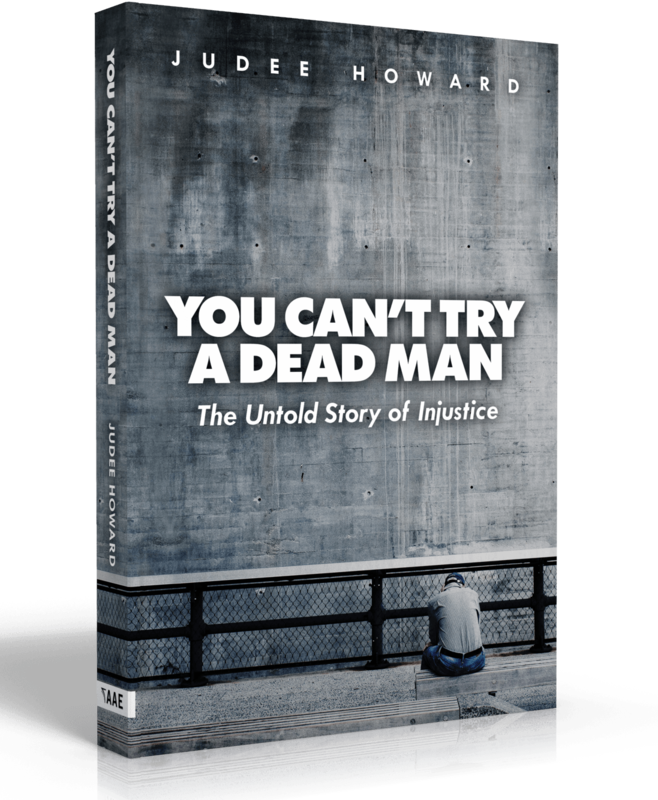 You Can’t Try a Dead Man will challenge you to ponder your expectations for our justice system and consider whether there’s more to a story than what you’re hearing. Intertwined in Jeff’s story of a seemingly insurmountable challenge, this book will help you rediscover the true meaning of freedom and forgiveness. 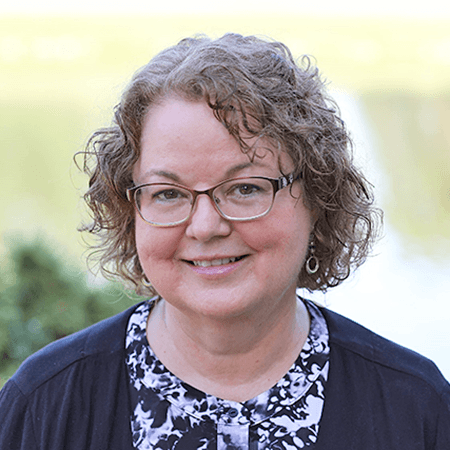 Judee Howard, CSW, is a social worker by trade and has worked in the non-profit world for over twenty years. She loves creating a safe place where people feel they belong and can be themselves. Besides being married to Jeff, Judee has three sons and loves devoting time to them and their families. She values authentic relationships and enjoys spending time with friends and meeting new people.